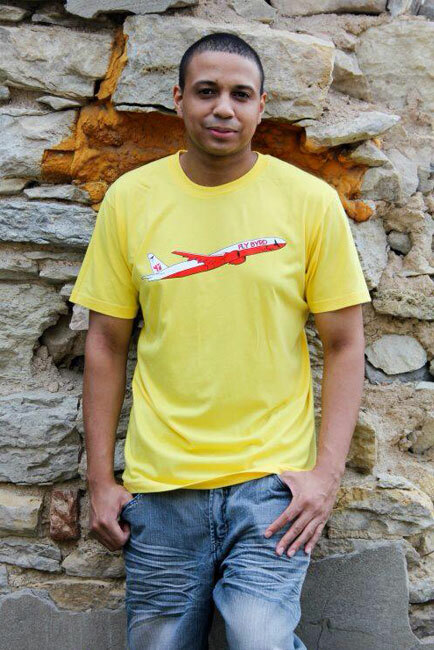 Our featured style for May is "The Plane" which comes in both yellow and blue for men, but could also be for women. Get it while you can! MENS YELLOW - BUY NOW! 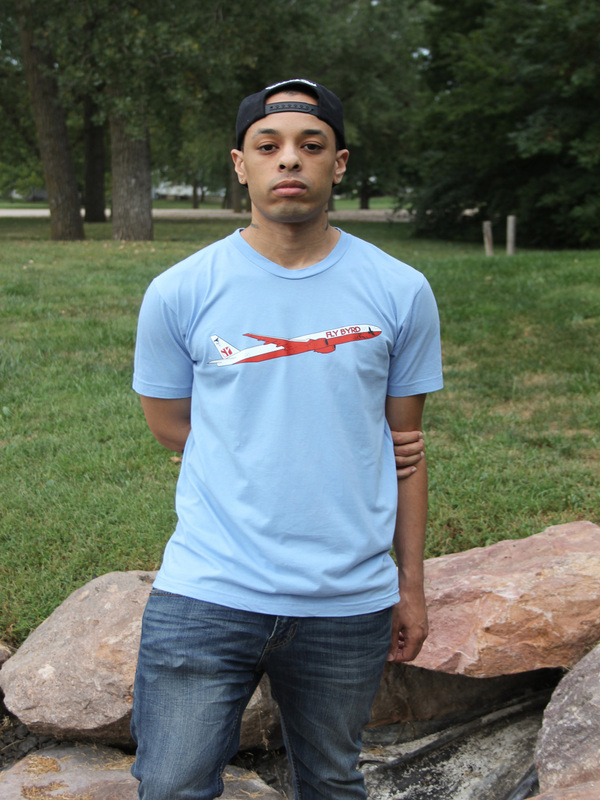 MENS BLUE - BUY NOW!